Attorney Griffin Klema has been quoted in the Florida Bar News on the Florida Supreme Court’s recent approval of an ethics rule change allowing lawyers to pass along credit card fees to judgment debtors and parties entering into settlement agreements. I am pleased that Floridians now have greater freedoms to arrange their legal and business affairs according to market norms. While the rule change expressly allows for lawyers to pass along credit card fees to clients, the spirit of my request was to pave the way for non-client individuals and businesses to satisfy judgments or settlement obligations with their preferred form of payment — thereby enhancing dispute resolution. The change came after Attorney Klema made a request to the Florida Bar, raising questions about the wisdom of continuing to adhere to an outdated rule, as well as developments in antitrust law suggesting that restrictions on passing along card fees to customers ran afoul of the Sherman Act. 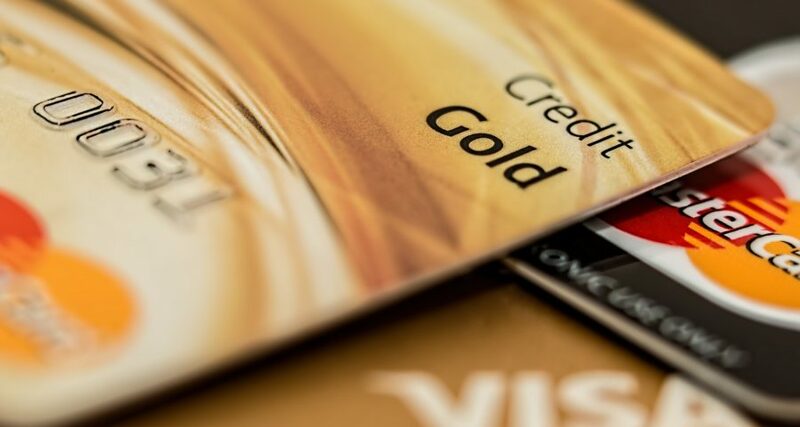 Now, the rule change benefits not only the legal market, but also benefits litigants who need to settle lawsuits but can only do so by using a credit card. Before the change, Rule 4-1.5(h) allowed lawyers to accept payments through a “credit plan” but prevented them from charging a higher fee for doing so. Arguably, the rule extended to non-clients who wished to pay a judgment or settlement. Lawyers often facilitate such payments since those payments frequently include the lawyer’s fee (whether by contingency or express fee-shifting). Consequently, a lawyer could risk non-payment if the person or business sought to pay by credit card, or else incur the processing fees associated with accepting that form of payment. For many lawyers, 3% on large sums of money (often thousands of dollars) makes a significant impact on the revenue earned. Now, lawyers can offer more payment options to non-clients wishing to satisfy their debts or voluntary settlements with high-cost credit cards without the lawyer or client having to incur those expenses. Instead, both clients and lawyers will be able to retain 100% of the adversary’s payment if the individual or business chooses to pay the additional fee associated with satisfying the judgment or settlement using plastic. As for clients, they too now have more options to pay for their professional legal services. Some lawyers simply do not accept credit due to the expense of offering that form of payment, and instead accept payments only by check or cash. That limits options for clients, since the lawyer they would like to handle their affairs may not be willing to accept credit. Or, the client may be geographically distant from the lawyer (e.g. international clients), and thus it takes time to get a non-plastic payment into the lawyer’s IOTA account. By expressly allowing lawyers to pass along credit card fees to clients, there should be greater choice for clients in selecting a legal service provider, and greater speed in securing the assistance of counsel–particularly for clients overseas. While some may argue this is simply lawyers charging even higher rates, lawyers are not required to do so. In fact, many simply build the cost of accepting credit cards into their overhead, much like law firms had been doing prior to the rule change. Lawyers who pass along the cost to clients may find that their reputation suffers, since some consumers expect professionals to accept credit without incurring the cost of using that form of payment. Thus, the market will determine ultimately whether credit is used for payment, and whether the client or the lawyer pays the direct cost of plastic. The practical result, no matter how structured, is that the client will always pay for using plastic because it will either be a direct cost to the client, or it will simply be higher lawyer rates with built-in cost of accepting credit cards. The Florida Supreme Court’s opinion approving the rule change can be found here: In re: Amendments to the Rules Regulating The Florida Bar — Biennial Petition, Case No. SC18-1683.